Brazil nuts owe their origin to South America and are now renowned worldwide because of the benefits that they offer. They are commercially favourite edible seeds that are also yielded in order to produce oil that is used for artificial purposes. These are more than just basic nuts, since they improve the overall health, and don’t just target a specific issue. They are also beauty boosters as they make skin softer, younger, spotless and fairer. However, today we will discuss some of the major health benefits they offer. Brazil nuts are one of world’s wondrous antioxidants that are heavily bundled with high amounts of selenium. Selenium is an essential mineral. And its deficiency in the body disturbs normal thyroid functioning. 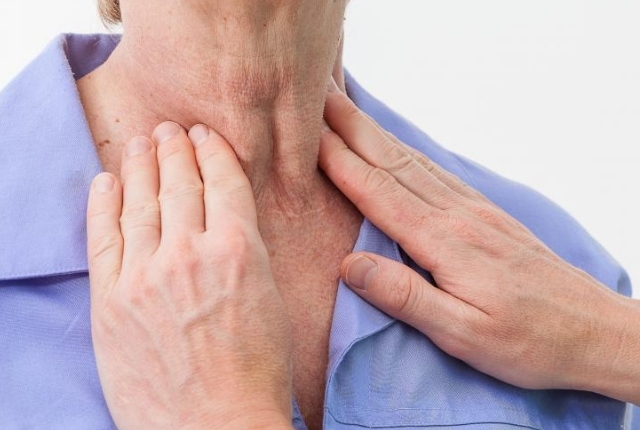 This is because, thyroid glands need Selenium to ensure that the body stays active. In lapse of selenium, the thyroid cells malfunction. This makes you lethargic. Brazil nuts supply the thyroid gland with an external boost of selenium. It works as a fuel for body’s cells and keeps them in shape and full of energy . Brazil nuts are essential warehouse of body friendly cholesterol. Not only this, they are coupled with such vitamins that reduce the accumulation of bad cholesterol, and converts it into good cholesterol. They are also packed with Vitamin E, fibres and arginine. Vitamin E keeps an eye on cholesterol level in the body. 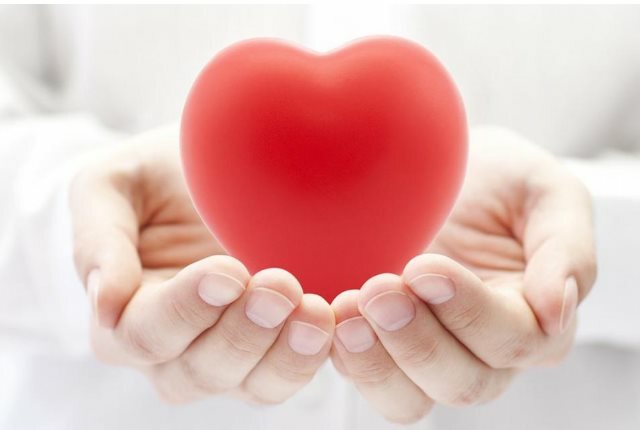 Arginine ensures that the arteries, veins and vessels to the heart, pump blood properly. It also makes these vessels stronger. Fibres maintain the body’s metabolism that further reduces the pressure on heart. And selenium, that is loaded in bulk in Brazil nuts, maintain oxygen flow. All this reduces the susceptibility of heart attacks and cardiac arrest . 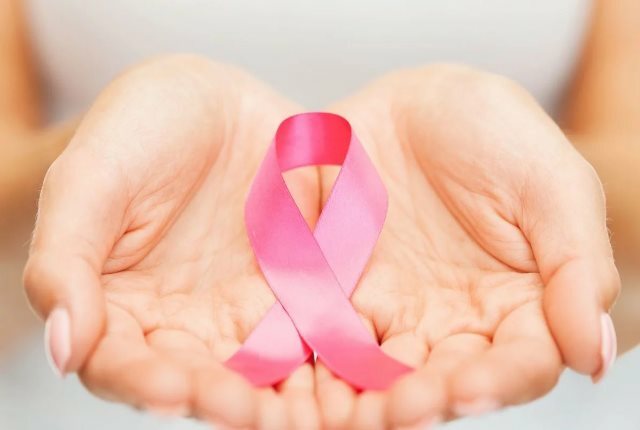 Cancer is a weird condition that results due to rapid and unmonitored cell division that is beyond the normal limit. And selenium, present in Brazil nuts in high traces, has been clinically proven to keep a check on cell health. Various researches has proven that consuming about 8 Brazil nuts on a daily basis reduces the risk of abnormal cell multiplication. Also, Brazil nuts have been researched to reduce rapid cell multiplication when given to patients undergoing cancer treatment through chemotherapy . Brazil nuts are not just packed with antioxidants and minerals, they are additionally coupled with various immunity boosting vitamins. These vitamins make white blood cells twice stronger. And white blood cells are natural human shields against infections. Which is why, these nuts are quite effective when it comes to bacteria and fungus induced infections. Also, since these nuts add extra strength to the white blood cells, they have also been proven beneficial for people suffering from AIDS and HIV, that are a result of weak body immunity . It might come as a surprise to most, but selenium is a mood regulating mineral that increases the brain’s activity, concentration and focus. Deficiency of selenium hampers normal brain metabolism, which results in lethargy and irritation. And what’s better than Brazil nuts to provide the brain with the added splash of selenium that it needs for a refreshing euphoric feeling. 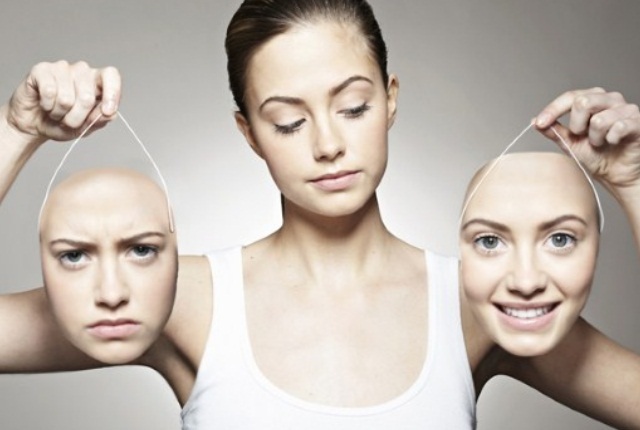 This is another reason why Brazil nuts help reduce stress and mood related anxiety . As we already know by now, selenium is needed for proper cell growth and functioning. When present in lower amounts, it makes cells unhealthy. Cells lose their elasticity that bestows connective tissues their major power to bind muscles to bone strongly. Fragile connective tissues inflame bone joints that result in rheumatic arthritis. And for this reason, Brazil nuts are wonderful natural supplements that reduce the chances of arthritis and also arthritic pain . 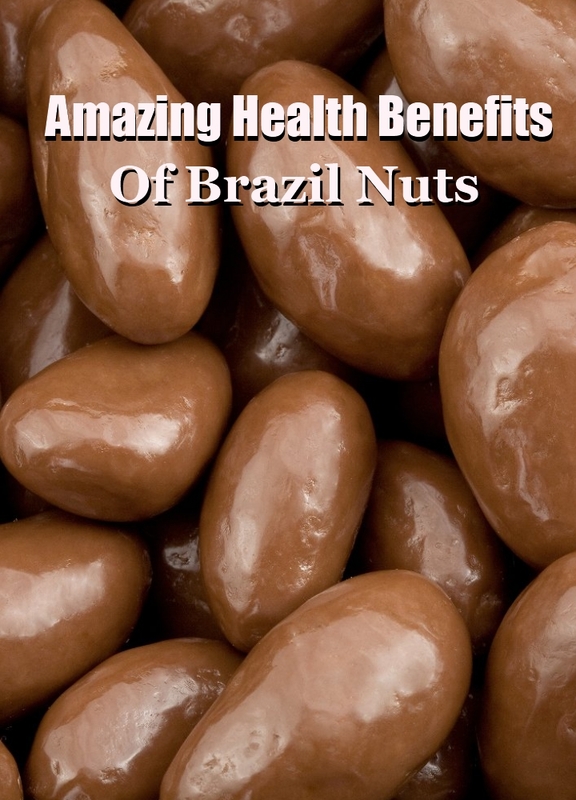 The above listed 6 unique health benefits of Brazil Nuts surely make them the undisputed king of nuts. You must make them your regular diet staple for healthy living.